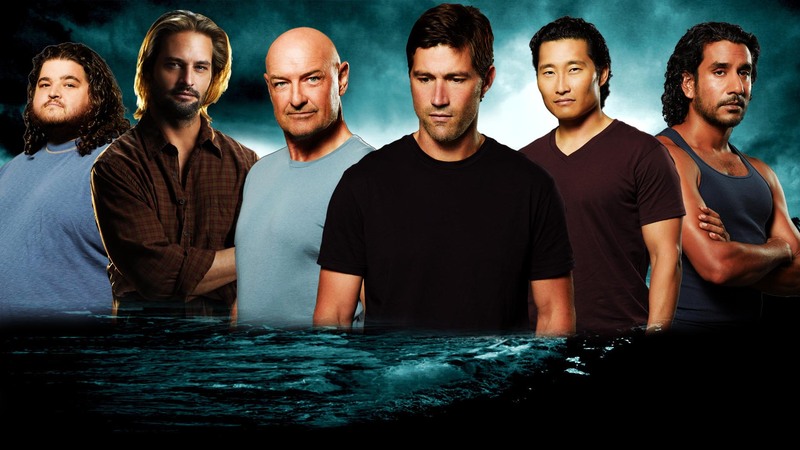 Cast of Lost. . HD Wallpaper and background images in the Lost club tagged: photo cast. This Lost wallpaper might contain hot tub, portrait, headshot, and closeup. Lost S1 Colors - Green & Blue Picspam!